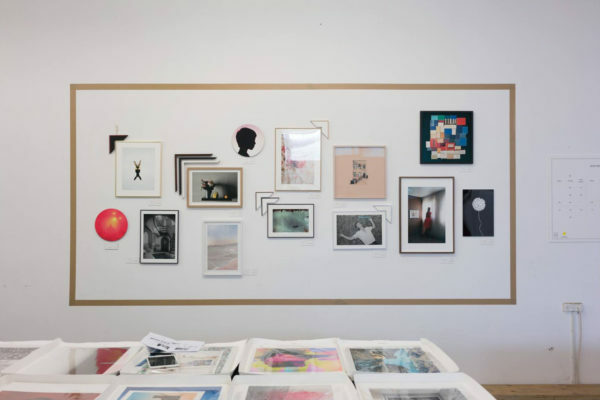 The Print Fair is a yearly sale of printed artworks from prominent Israeli artists, in numerous editions and friendly prices. The works are available all year round at this website. The entire printing and framing process is carried out by The Printhouse, a fine-art printing and framing studio located in Tel Aviv.